<h2>What’s the matter?</h2><br />[node:body]<br /> <img src=”http://www.google-analytics.com/collect?v=1&tid=UA-40077089-1&cid=what’s-the-matter&t=event&ec=republish&ea=read&el=what’s-the-matter&cs=republish&cm=republish&cn=republish&cm1=1" /> This post <a href="https://horizon-magazine.eu/article/what-s-matter.html">What’s the matter?</a> was originally published on <a href="https://horizon-magazine.eu/">Horizon: the EU Research &amp; Innovation magazine | European Commission</a>. 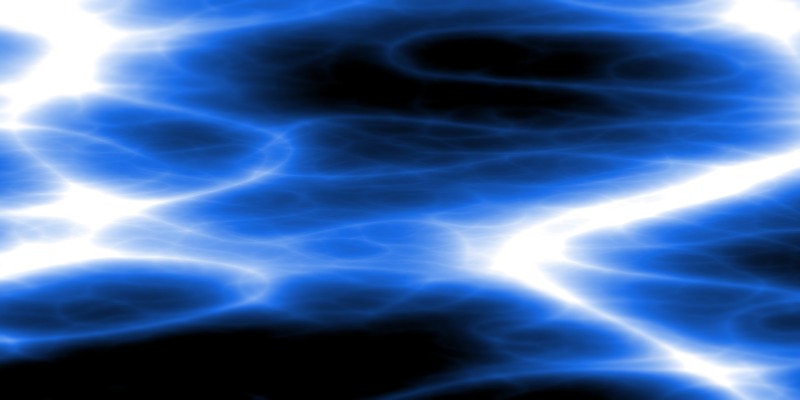 Neon lights, astrophysics, lightning and, of course, televisions – plasma is all around us. But what exactly is it and how can we harness its power? This month, Horizon takes an in-depth look at the fourth state of matter, finding out how it could be used to fix environmental problems such as wastewater contamination and factory emissions. We speak to the scientists who are attempting to use plasma energy to create more powerful particle accelerators and probe the mysteries of the universe. We also find out how researchers are trying to recreate astrophysical plasma in their labs and investigate the potential of cold plasma to save lives. Lab-based results showing that cold plasma can stop the growth of cancer cells have sparked hope that it could one day be used to treat the disease in humans – but scientists first need to understand why it has the effect it does. Mysterious radiation emitted from distant corners of the galaxy could finally be explained with efforts to recreate a unique state of matter that blinked into existence in the first moments after the Big Bang. Plasma particle accelerators more powerful than existing machines could help probe some of the outstanding mysteries of our universe, as well as make leaps forward in cancer treatment and security scanning - all in a package that’s around a thousandth of the size of current accelerators. All that's left is for scientists to build one. Plasma technologies are everywhere — and could soon be rendering hospital wastewater harmless, scrubbing toxins out of gas in factory smokestacks and stopping dangerous ice formation on aeroplanes and electrical infrastructure, according to Professor Christian Oehr, head of the interfacial engineering and materials science department at Fraunhofer IGB in Stuttgart, Germany. As May’s European elections approach, Horizon takes a step back to see what science can tell us about European politics. We look at the latest research into people’s opinions about the EU and how they’ve changed, particularly in response to the financial crisis of 2008, and ask what needs to be done to bring the public closer to politicians. We speak to cryptography expert Dr Steve Kremer about why most of us can’t vote online yet, and democracy specialist Prof. Wolfgang Merkel about the changing political party structures in Europe and whether this is a threat to democracy. We also find out how scientists are working to detect and flag fake news on social media in order to increase the transparency of the information people encounter online. This month, Horizon explores the global challenge of biodiversity loss. Many experts believe we are in the midst of a sixth mass extinction, where human-caused factors such as land use and pollution are causing a decline in biodiversity – something that threatens the future of our own species. We speak to British ecologist Professor Georgina Mace about how bad the situation is and what we can do about it. We explore marine ecosystems, where species relocation outpaces that of terrestrial populations, and examine how we can help these environments adapt, as well as finding out what’s in store for bees – our pollinators. Finally, we investigate the services nature provides for people – from cleaning our water to acting as a carbon sink – and ask whether putting a value on natural capital could help save it.